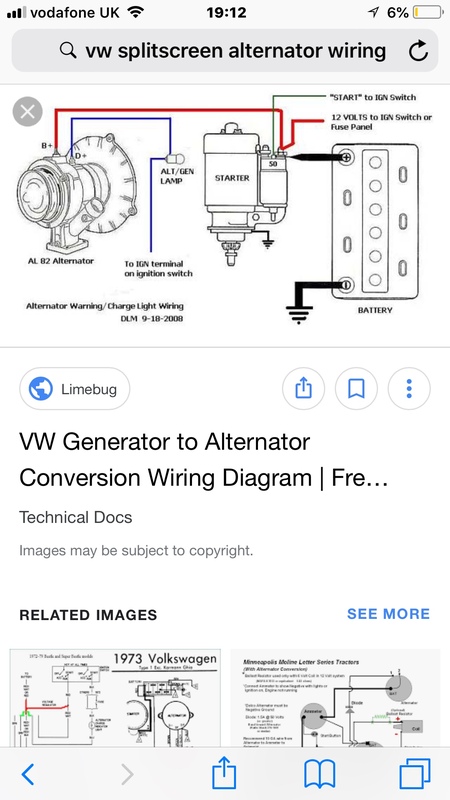 I’ve purchased a new alternator that looks like a Dinamo & it has D+ & DF terminals on it, my research says D+ is the starter / battery wire & the DF is the dash light, but if I connect the D+ the alternator gets hot & drains the battery. It’s also got a separate ground wire to it, I’ve tried a second alternator & it dose the same thing so it’s not a faulty unit. ????? 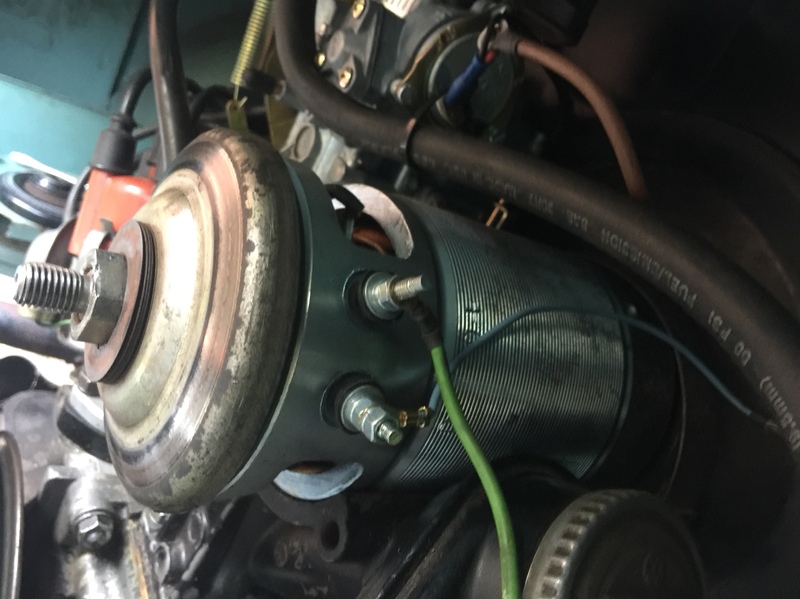 It’s an alternator that’s made to look like a Dynamo, is polarising when you switch terminals over & would you have any idea why it’s getting hot. If it's getting hot it's because it's acting as a load on the battery. Have you connected the ground wire? Also what have you done with the voltage regulator? Do they have an internal regulator? Serviceable parts? Got any details on them? Curious what the point of them is over a conventional alternator? disconnect the fan belt, if you only connect one terminal does it still get hot?